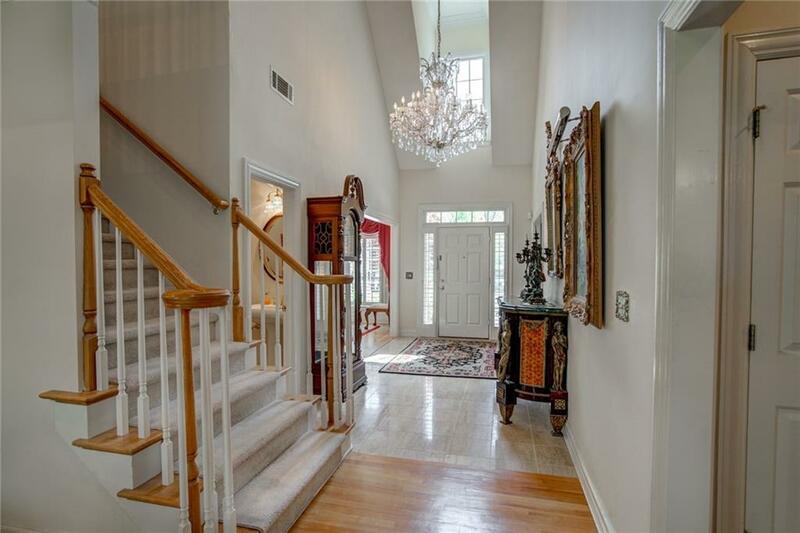 Look no further for elegant living in the city/Sarah Smith school district! 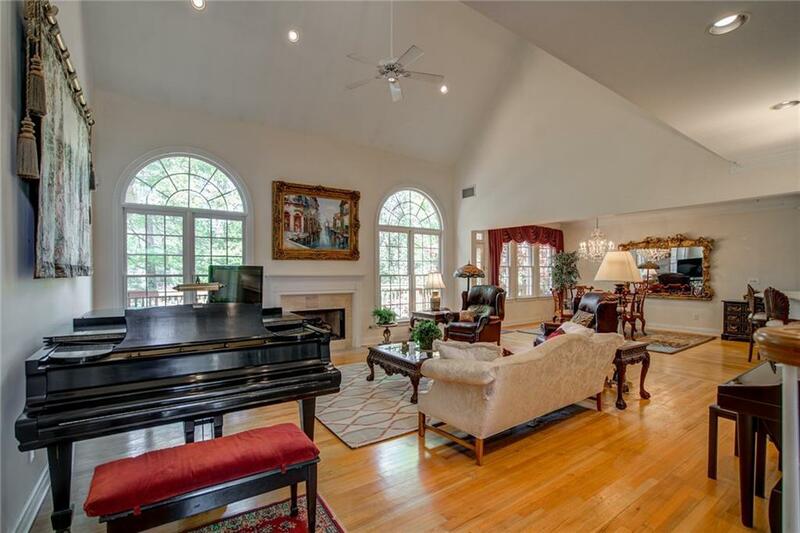 Lovely four-sided brick home with soaring ceilings, inviting natural light into the home. 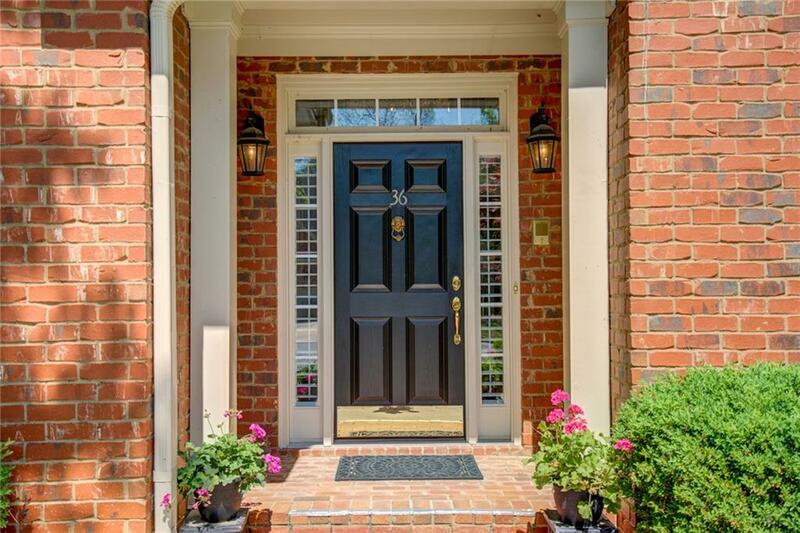 Spacious master-on-main w/ fireplace and huge, divided walk-in closet. Side-facing 2 car daylight garage/only 2 steps to bring in groceries, private coat closet, and happy laundry room, yet before entering the kitchen! Three bedrooms up: one ensuite; 2 with Jack/Jill bath; 3 walk-in closets. Addit'l bedroom suite above garage with its own staircase, full bath & HVAC controls, perfect for home office!